Every coin and piece of money in your pocket, purse or piggy bank not only has a story to tell about people, places and events, it has its own special week. National Coin Week, April 21-27, celebrates the historical, cultural, artistic and economic importance of money. Online daily trivia challenges. Every day of National Coin Week, a new question will be released on the ANA’s Facebookand Twitter accounts and www.NationalCoinWeek.org. Participants submit their answers online for a chance to win prizes. 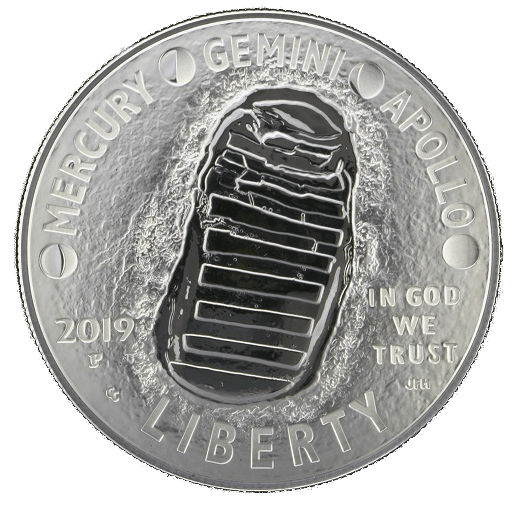 During the week, the public should be on the lookout for any rare or unique coins in pocket change. This year, coin dealers will release thousands of collectible coins across the nation, kicking off the “Great American Coin Hunt.” Historic, old money will be deliberately placed into circulation by more than 200 members of the group Coin Dealers Helping Coin Dealers to inspire people to closely look at their money. According to Rob Oberth, coordinator of the Great American Coin Hunt, some coins could have a value of $100 or more. 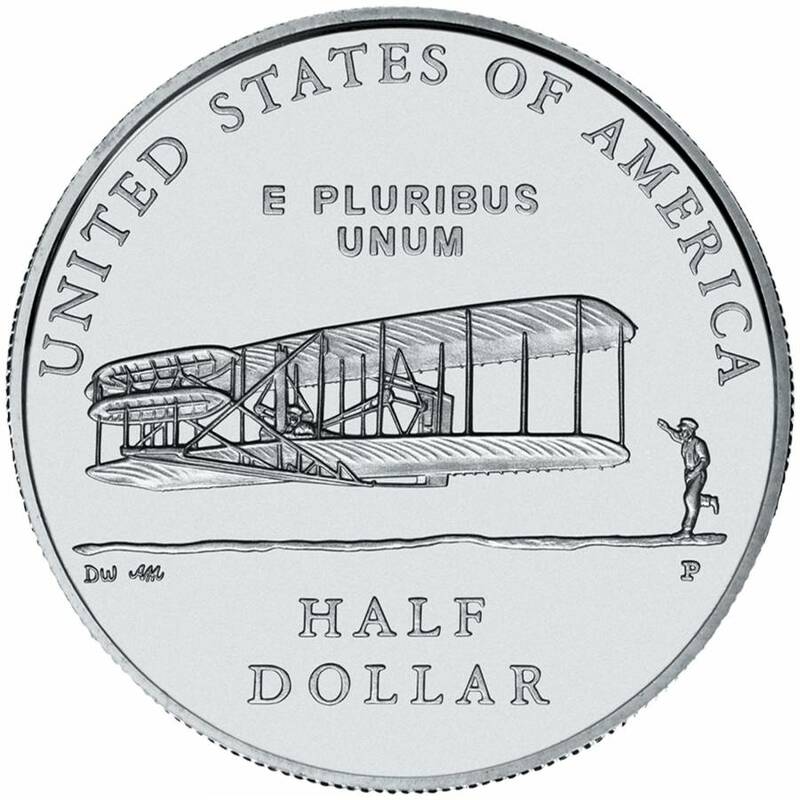 For additional information, email ncw@money.org, call 719-482-9814, or visit www.NationalCoinWeek.org.